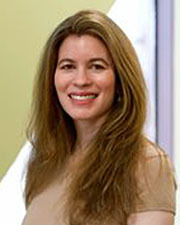 Ami Gordon currently practices law in San Antonio, Texas. She earned her law degree from St. Mary’s University School of Law, and her bachelor’s degree in Psychology from the University of Texas at San Antonio. Ms. Gordon also trained at the Wilmington Institute, and co-authored strategy books titled, The One Minute Witness and On the Witness Stand. Ami Gordon is also the founder of DaisyCares, a non-profit corporation created to provide pet food and vet care assistance to needy families. 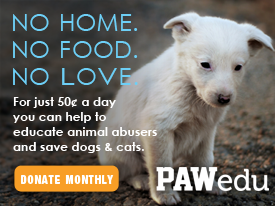 DaisyCares also reduces animal abuse through public education and awareness, including Project Kindness, a program designed to educate children about kindness to animals.